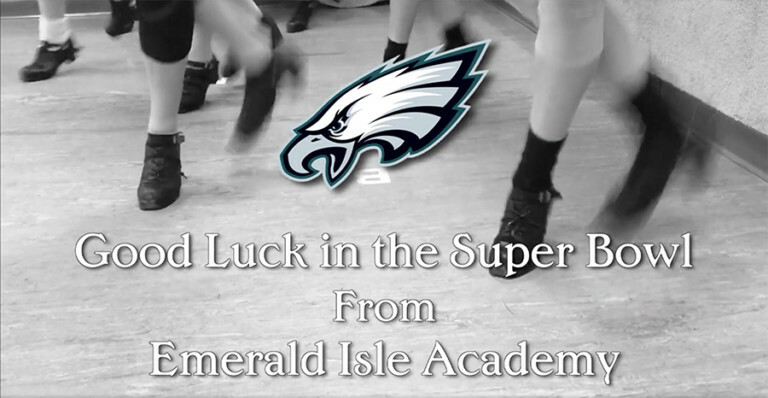 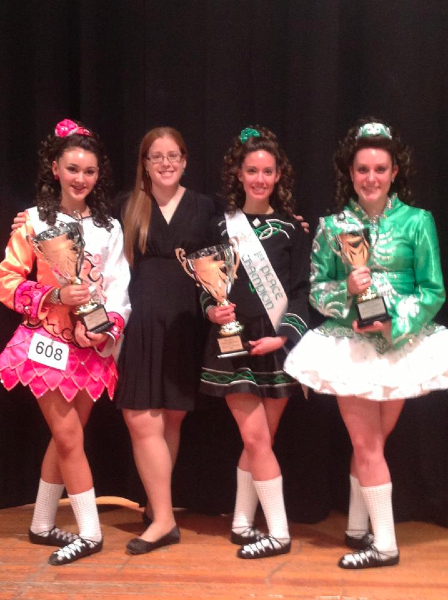 Congratulations to Julianna, Rebecca, Shannon, Maiti, and Veronica who competed at the Mid-Atlantic Championships. 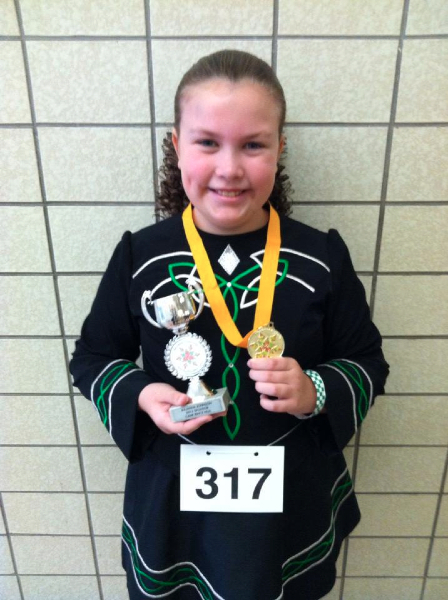 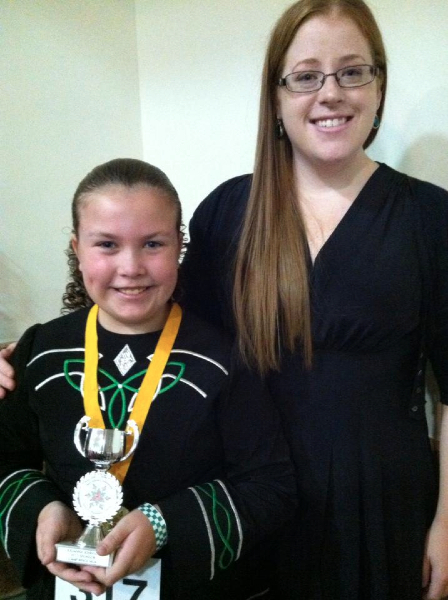 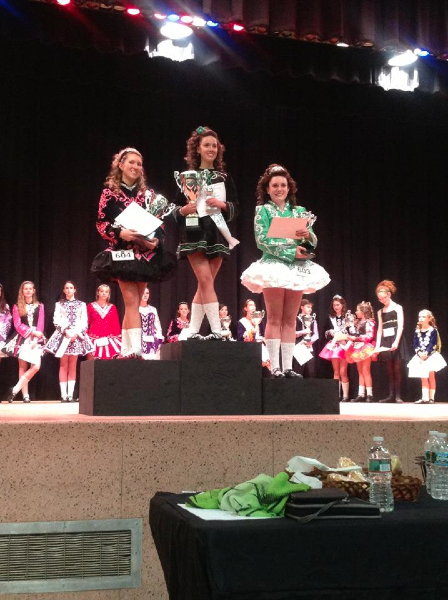 Rebecca earned a 2nd place in light jig, and Julianna placed 1st in her light jig. 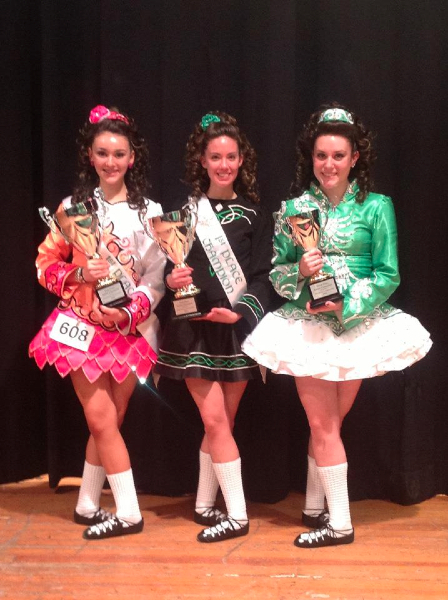 Shannon and Maiti are also first place champions and Veronica is a third place champion. 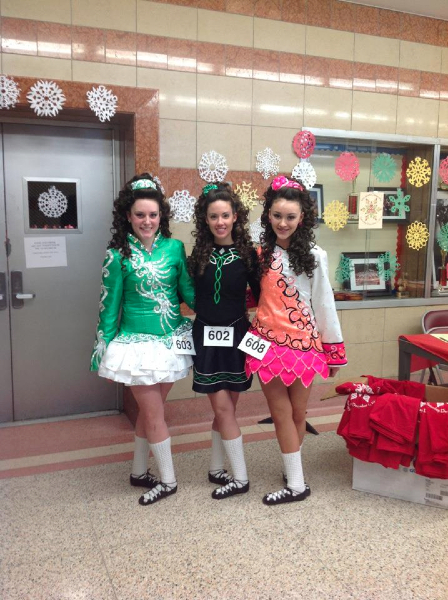 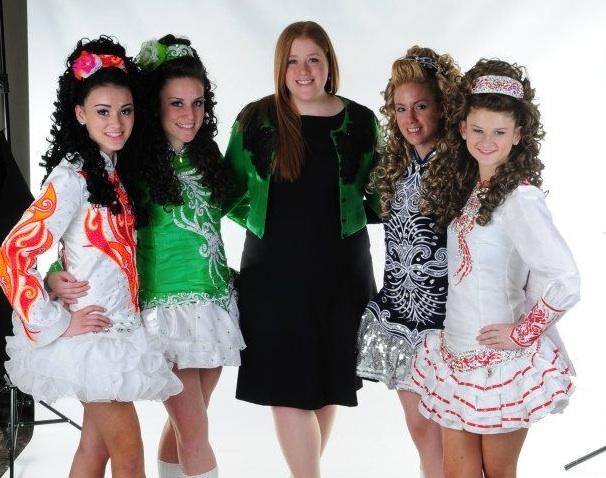 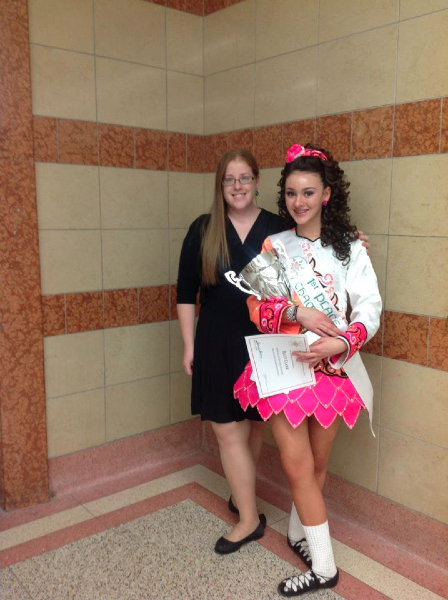 In addition, Maiti, Shannon, and Veronica qualified for the 2013 CRDM All Irelands! 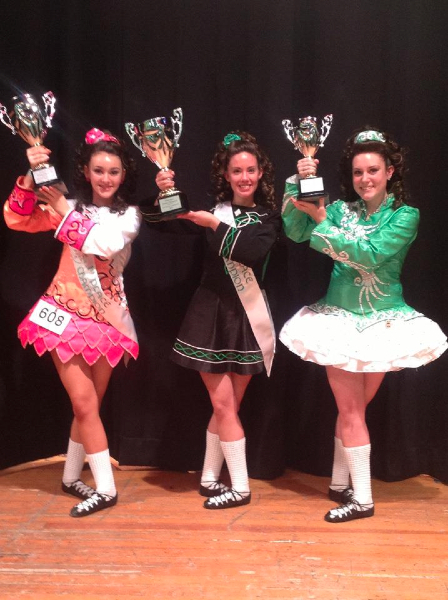 Great job girls!